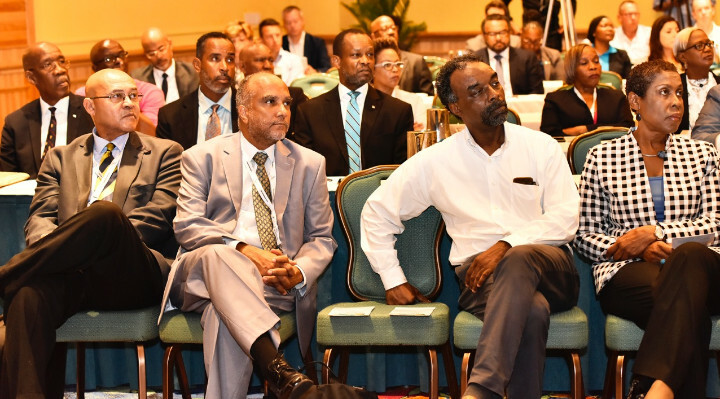 Nassau, Bahamas: Tourism and Aviation officials from 28 countries and territories are in The Islands Of The Bahamas this week for the third annual Caribbean Aviation Meetup. 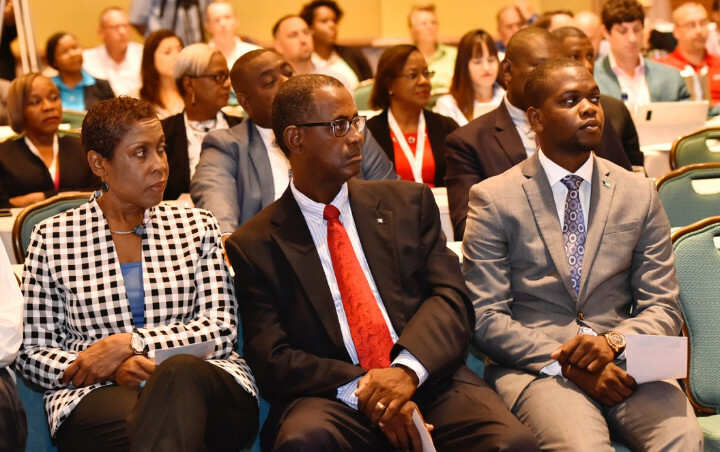 Dubbed the region’s largest aviation conference, the conclave, which is being hosted by the Bahamas Ministry of Tourism and Aviation (BMOTA), is scheduled from June 12-14. The key objective of the meetup is to find new ways to increase airlift into the region. During the opening ceremony at Atlantis Paradise Island, Bahamas Minister of Tourism and Aviation the Hon. Dionisio D’Aguilar said he was pleased that The Bahamas was selected as the location for the conference. “I think that it is a wonderful opportunity to bring experts in the field of aviation to talk to all our different governmental groups. I’m very encouraged because it was a great turnout and I think a lot can be learned from this conference because it is the way that visitors who spend the most get here. The airlift customer to The Bahamas spends 20 times more and so this is the component of our tourism product that we want to encourage,” he said. Director General of the Civil Aviation Authority Captain Charles Beneby shared similar sentiments. He said that the conference is a timely one. “This conference is important because it brings all the stakeholders together with a common vision. The Caribbean is one of the fastest growing areas of the aviation sector. That growth has to be done in an orderly fashion so that it is sustainable,” Commodore Beneby said. 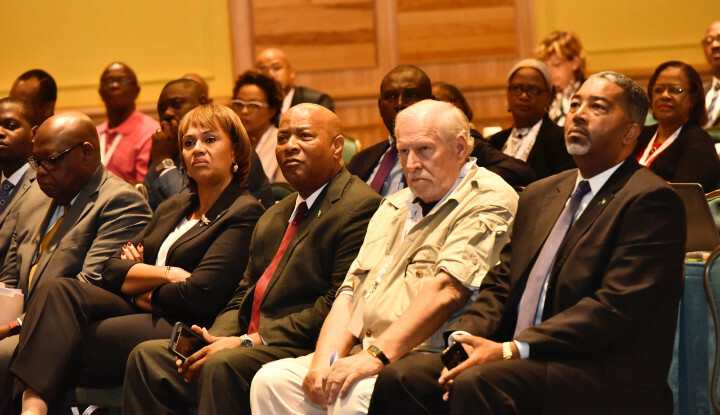 Chairman and Coordinator of the Caribbean Aviation Meetup Commander Bud Slabbaert said he was happy to bring the conference to The Islands Of The Bahamas. 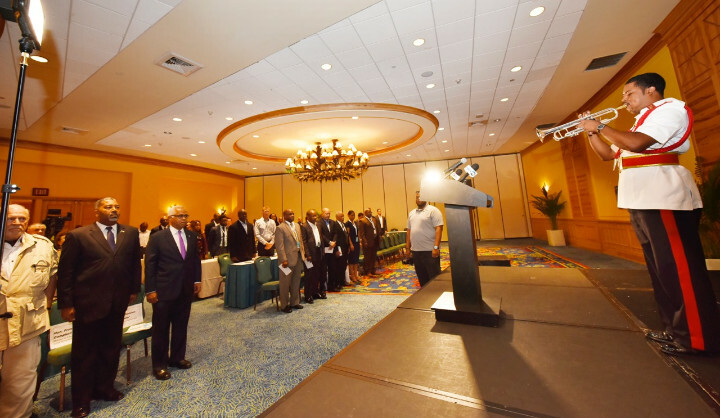 “This is an excellent location because we are close to the United States and close to Florida and we have a lot of American companies that want to reach out to the Caribbean region and The Bahamas is a great place to do that,” he said. Countries participating in the conference include Anguilla, Antigua, Bahamas, Barbados, British Virgin Islands, Canada, Commonwealth of Dominica, Dominican Republic, Guadeloupe, Guyana, Jamaica, Luxemburg, Nevis, New Zealand, Puerto Rico, Saba, St. Barts, St. Eustatius, St. Lucia, St. Maarten/St. Martin, St. Vincent, Suriname, Switzerland, Trinidad, Turks and Caicos, United Kingdom, United States, and U.S. Virgin Islands. 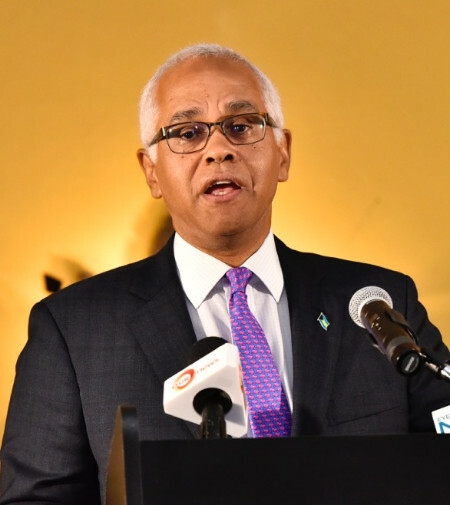 There are 40 presenters scheduled for the event including Bahamas Director General of Tourism Joy Jibrilu; Managing Director of Bahamasair Tracey Cooper as well as other local and international tourism and aviation professionals.